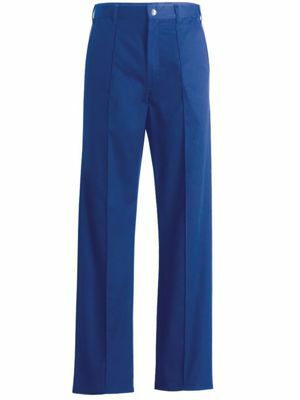 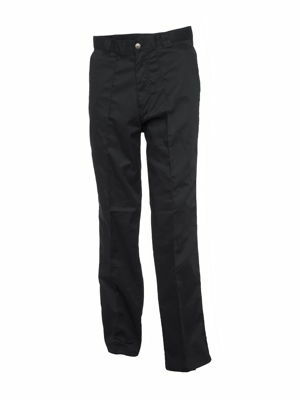 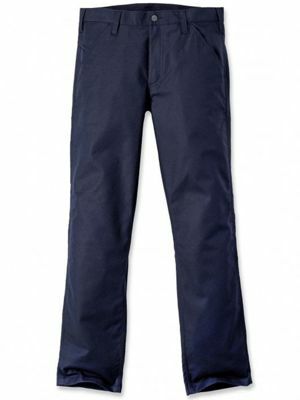 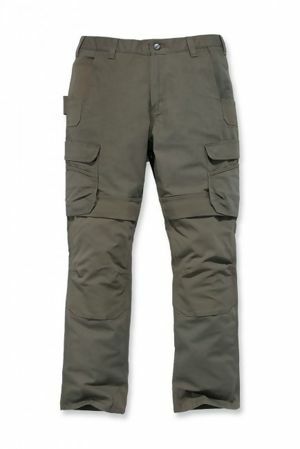 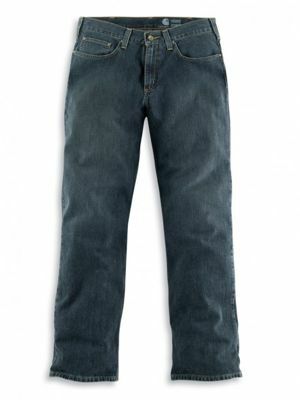 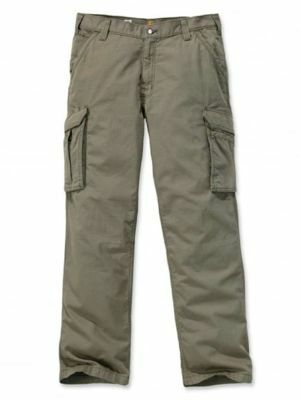 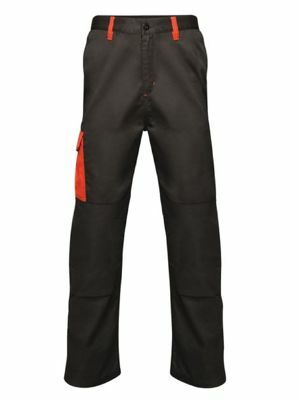 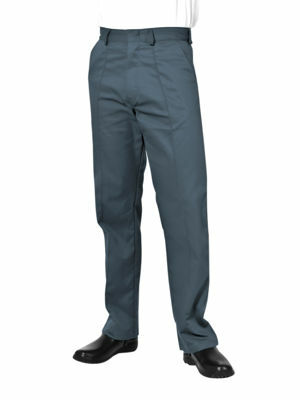 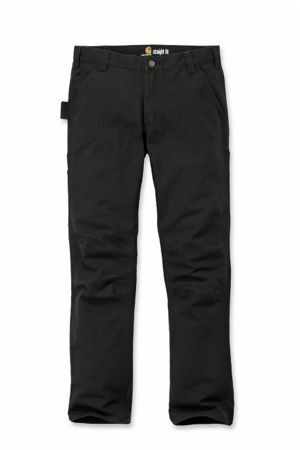 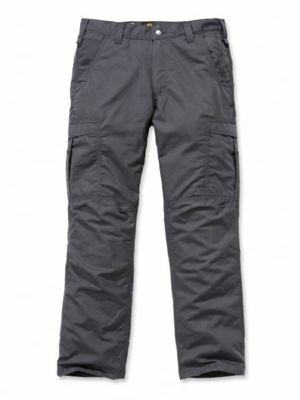 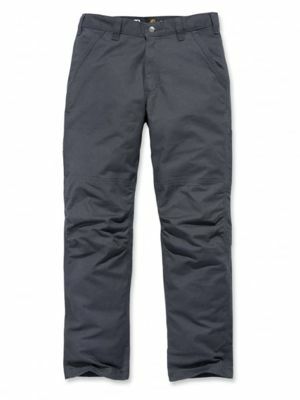 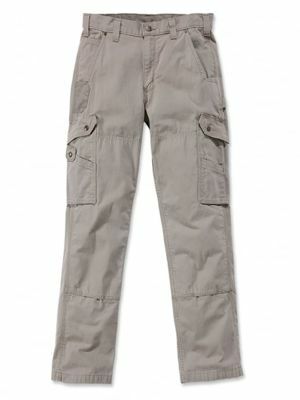 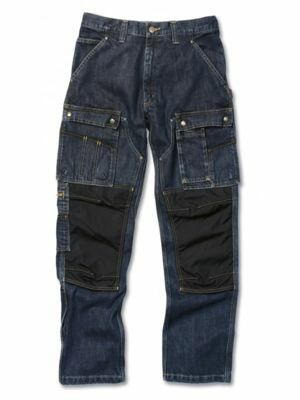 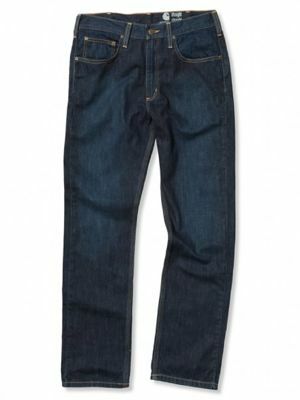 With 30 styles to choose from we are sure you will find the trouser for you. 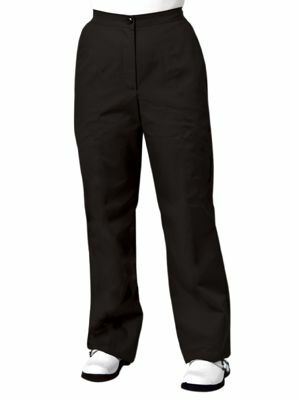 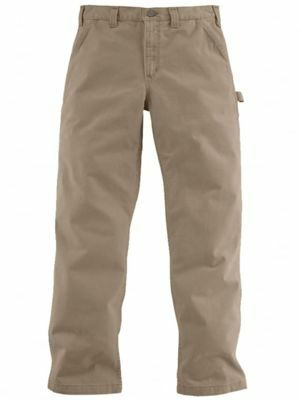 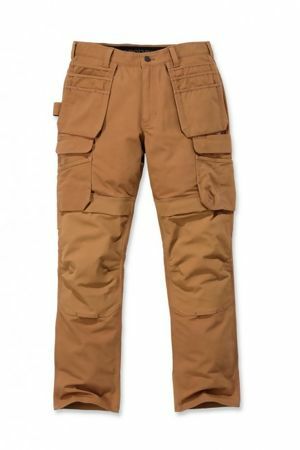 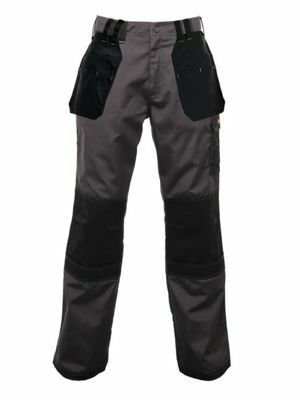 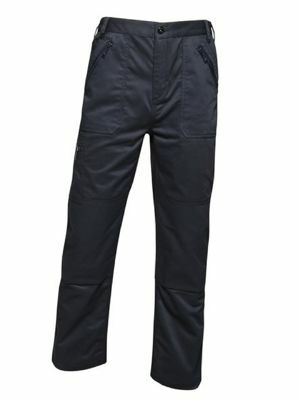 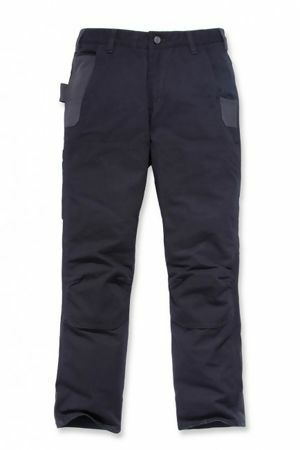 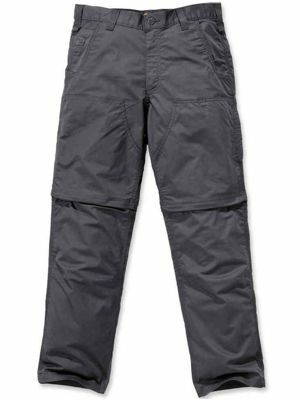 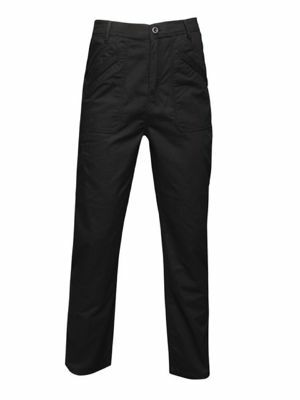 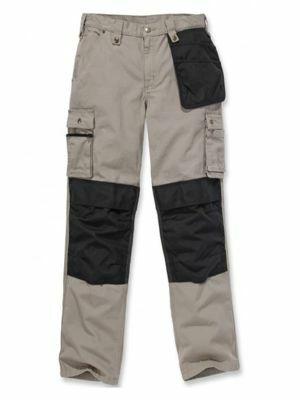 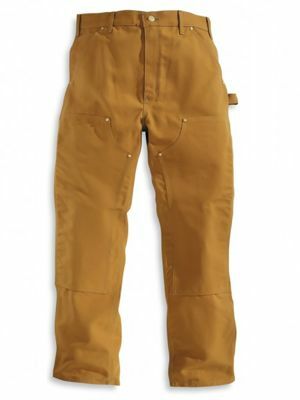 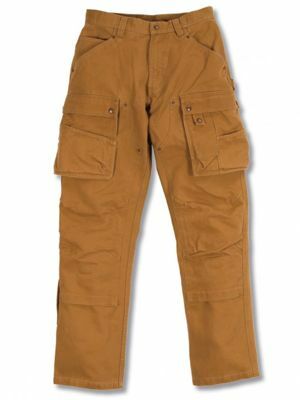 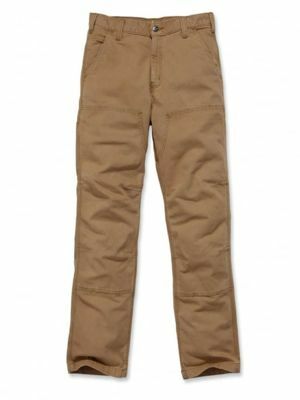 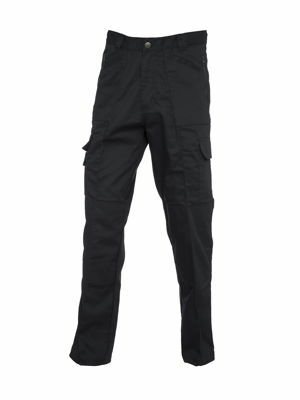 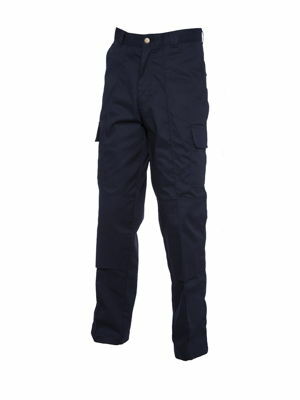 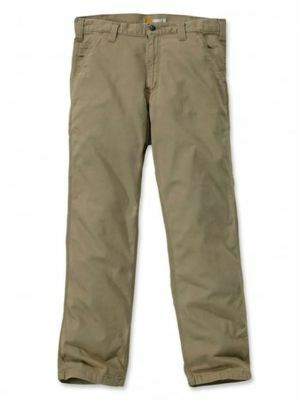 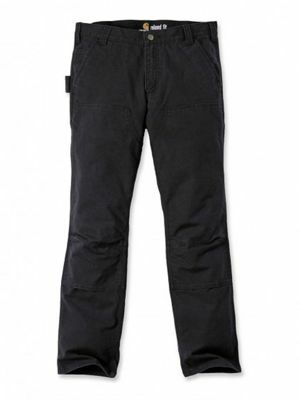 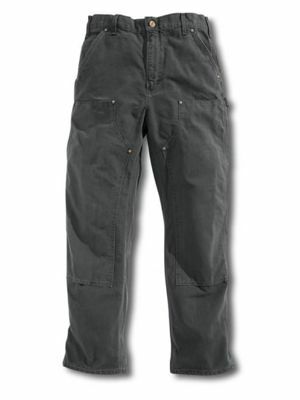 From brands Work in Style, Uneek and the fantastic Carhartt our range of work trousers will give you an unlimited choice of styles and colours. 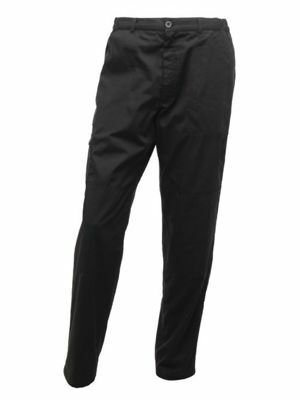 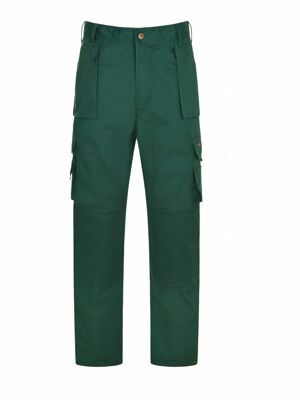 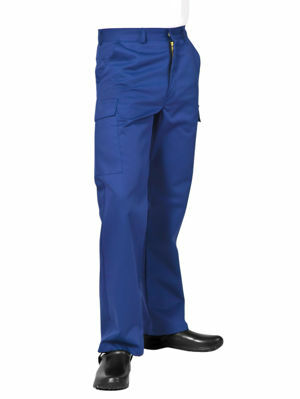 Why not check our Work in Style MT037 trouser which is available in four colours and sizes from 30"-60" Yes that is not a typo 30"-60".